Maryland Attorney General Doug Gansler made waves in Prince George's County last weekend, but for all the wrong reasons. Gansler, a gubernatorial candidate, opened his Prince George's County headquarters Saturday in Forestville. He's quoted as saying, "When I was growing up, you couldn't shop in a mall in Prince George's or go to a restaurant with a table cloth. You had to come to Montgomery or Anne Arundel counties... and it's not that different now." In an open letter, Prince George's County Councilmember Derrick Davis called Gansler's comments stereotypical and out of touch. 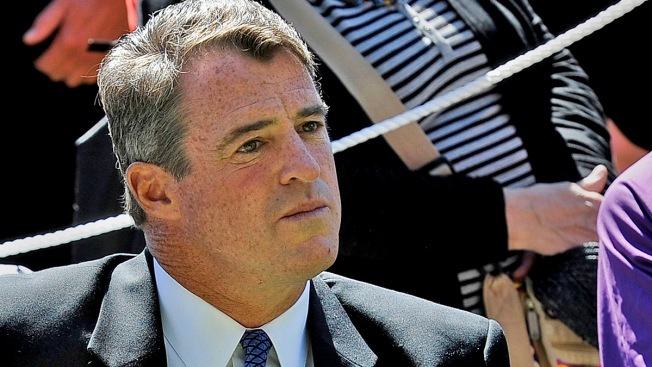 "It’s too bad Doug Gansler can’t see fit to recognize the progress we’ve made together," Davis wrote. It's worth noting Davis supports Anthony Brown, Gansler's opponent in the gubernatorial election. The letter was signed by more than 20 county politicians, including US Congresswoman Donna Edwards, Congressman Steny Hoyer and Maryland State Senator Mike Miller.